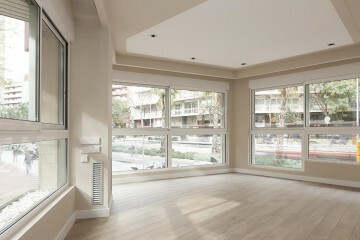 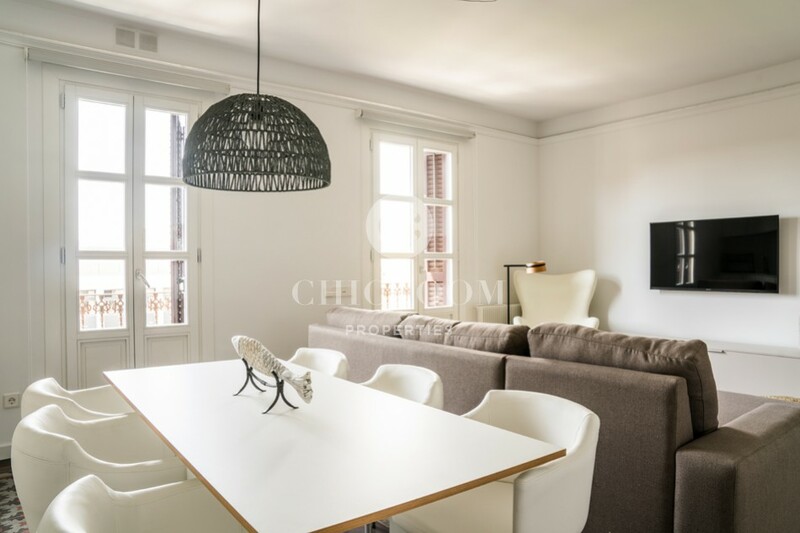 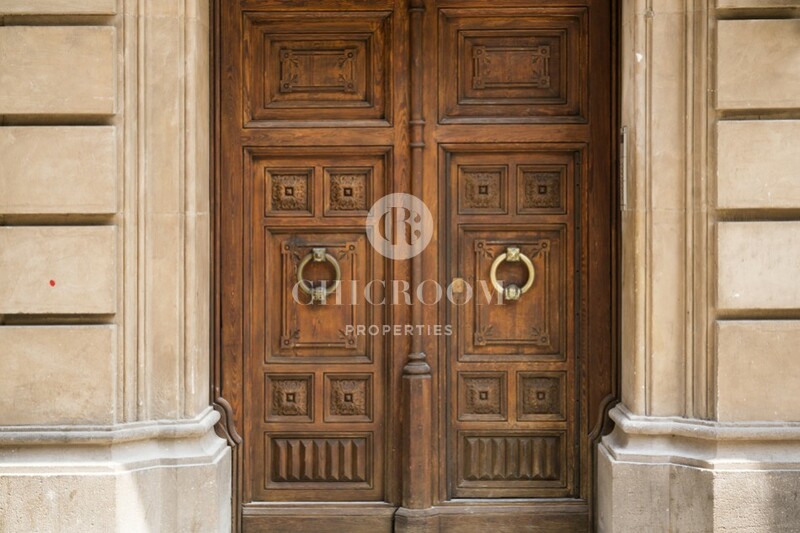 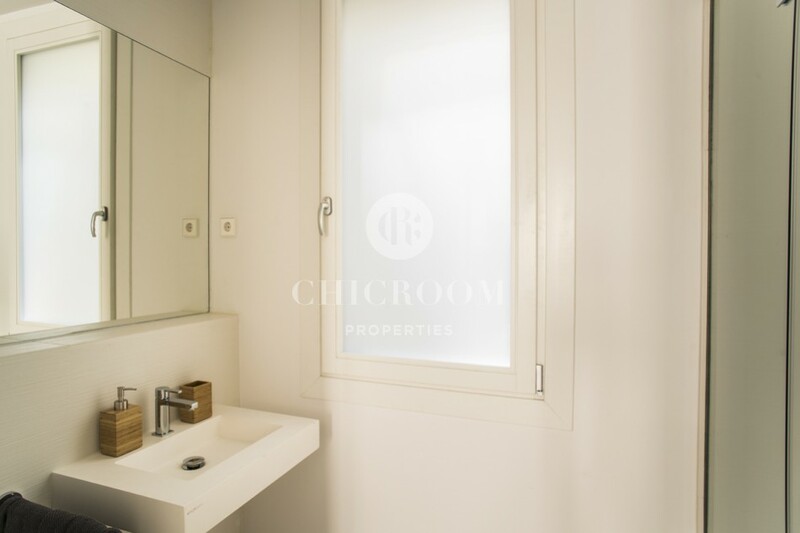 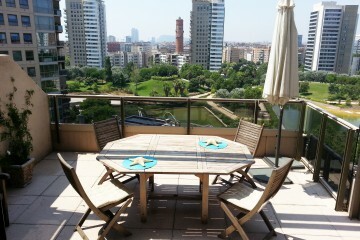 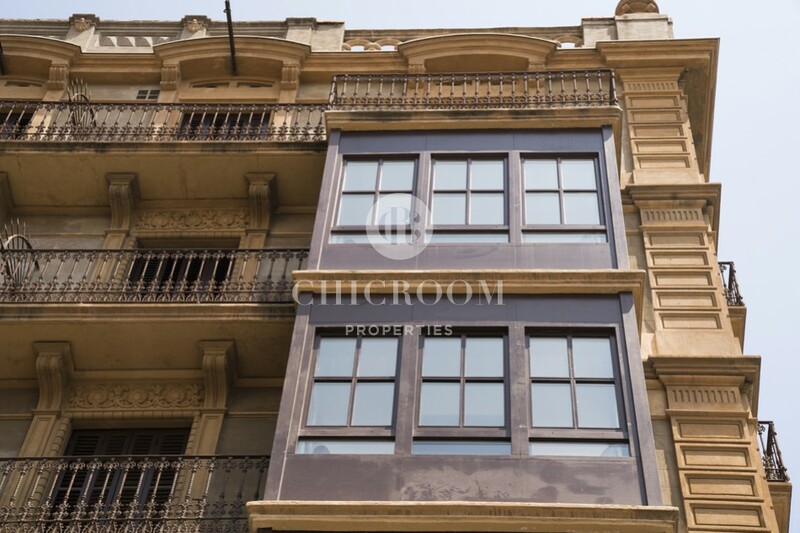 ChicRoom Properties is delighted to offer this magnificent 2-bedroom flat to let near Plaza Universitat in Barcelona. 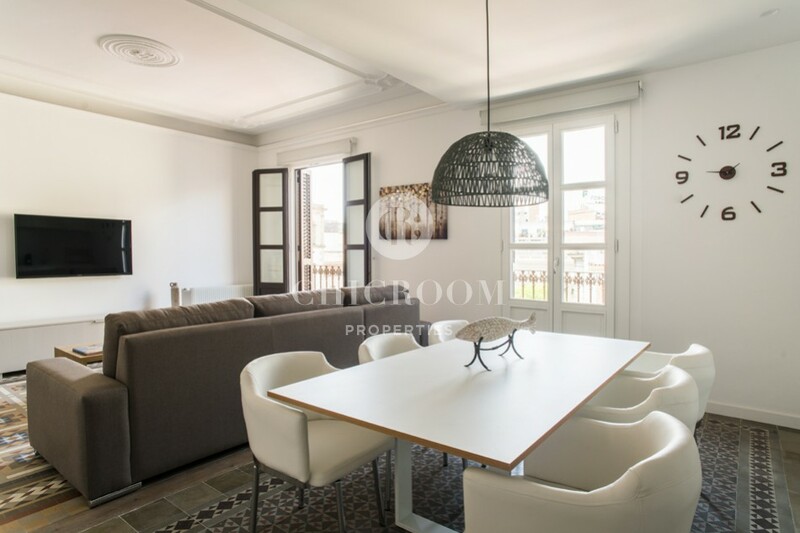 Situated at the entrance of the old city, in one of the most pleasant and attractive places of the city close to Plaza Catalunya and Passeig de Gracia the apartment will charm you with its prime location. 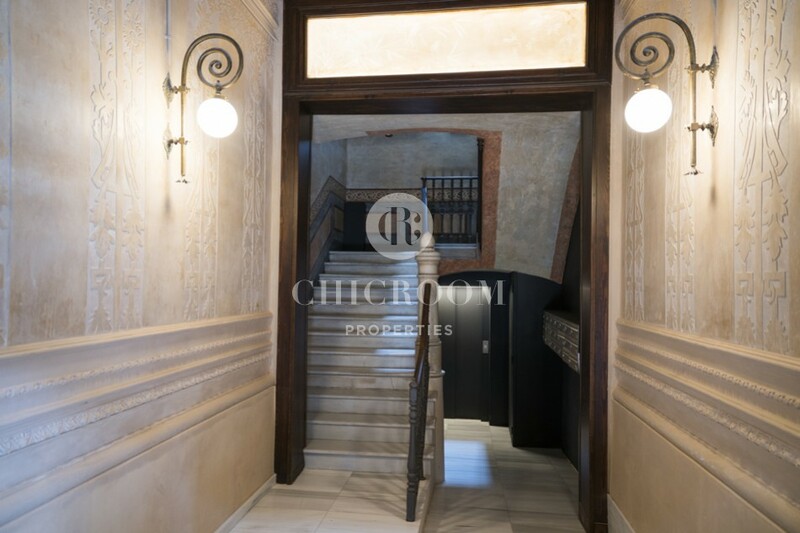 You could find numerous restaurants, cafes, museums, city sights and shops around the building. 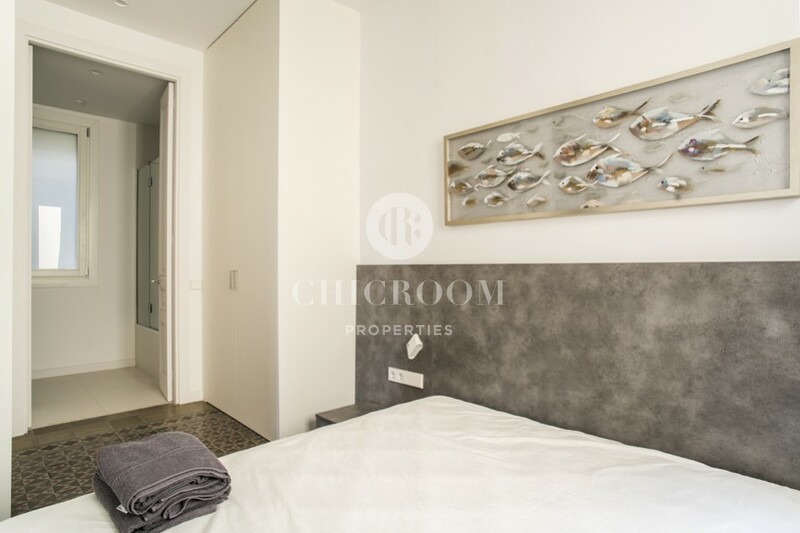 You will be gladly impressed with the completely renovated and brand-new dwelling that stands out of its stylish design and high quality of materials, furnishing and equipment. 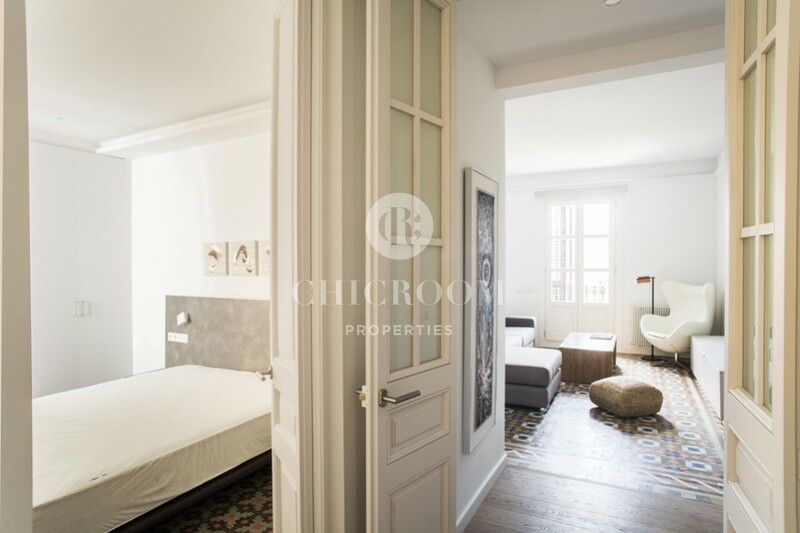 When you enter the property of a total area of 70m2 you will be welcomed with a huge amount of natural light that penetrates through the big windows, a sense of space achieved by high ceilings and the charm of the authentic Catalan hydraulic tiles on the floor. 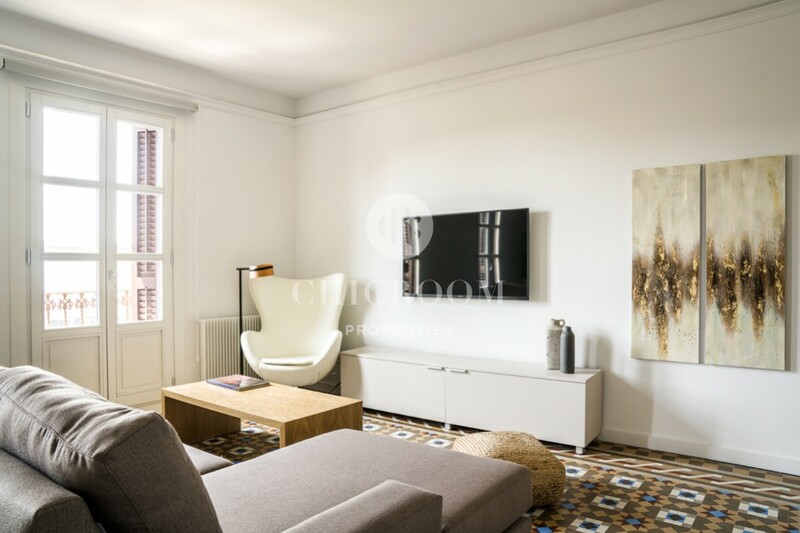 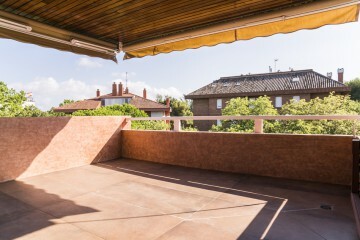 The living room presents a spacious living area along with a kitchen being connected into a common neat space and leading to a balcony corner where you can enjoy the atmosphere of the Ciutat Vella. 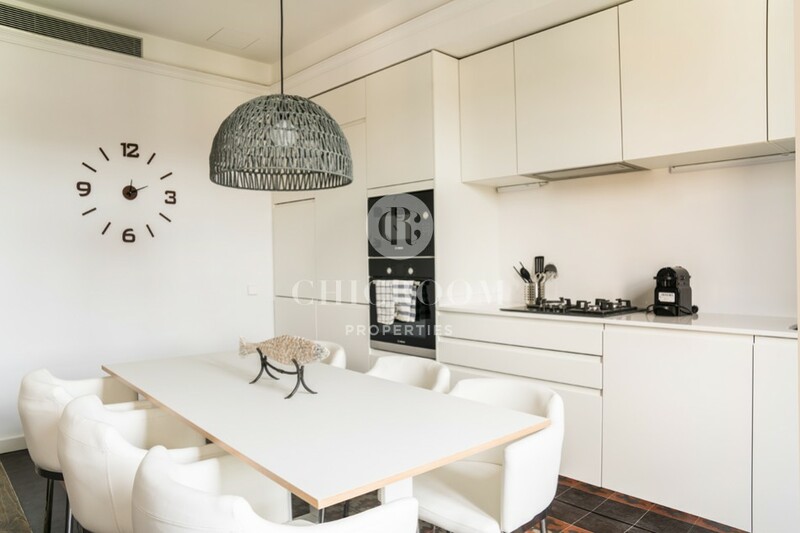 The modern style of the furniture together with the combination of the up-to-date kitchen household appliances perfectly blend with the whole interior of the apartment. 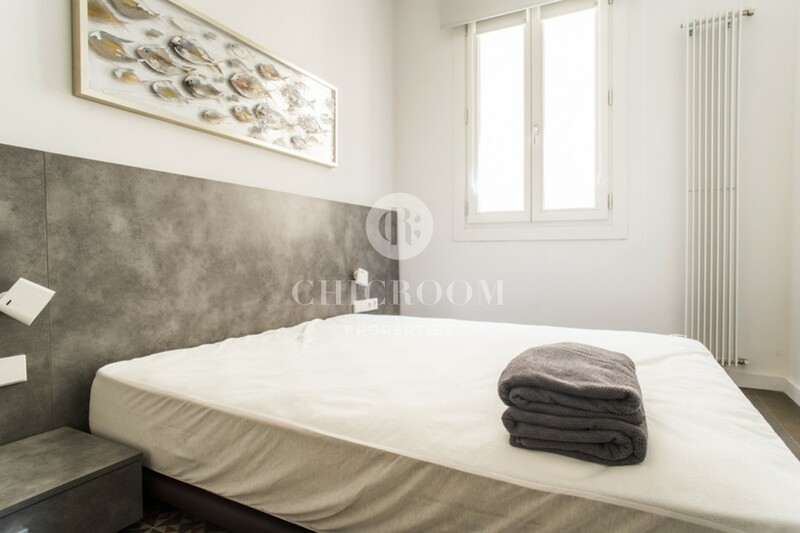 There are all the elements you need: TV, Wi-Fi, the air conditioning and a heating system, a washing machine and a dishwasher, a microwave oven, a fridge, etc. 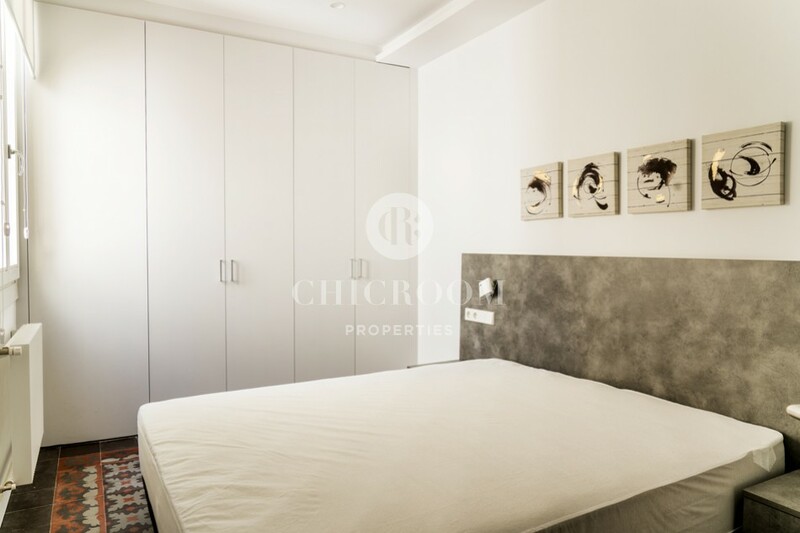 The first double bedroom with lots of light has a wardrobe where you can keep all the things in order and its bathroom in suite – a roomy light space with bath and shower corner, towel heater, a sink and lots of different staff. 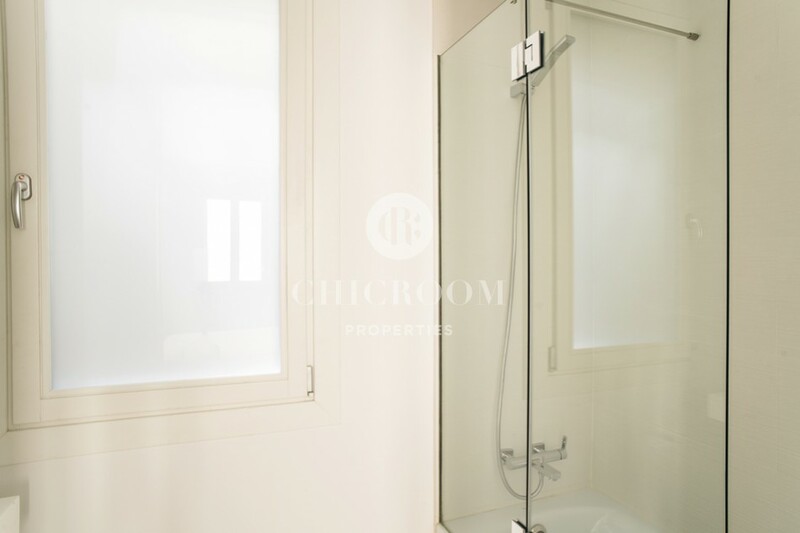 The second double bedroom goes with the bathroom as well. 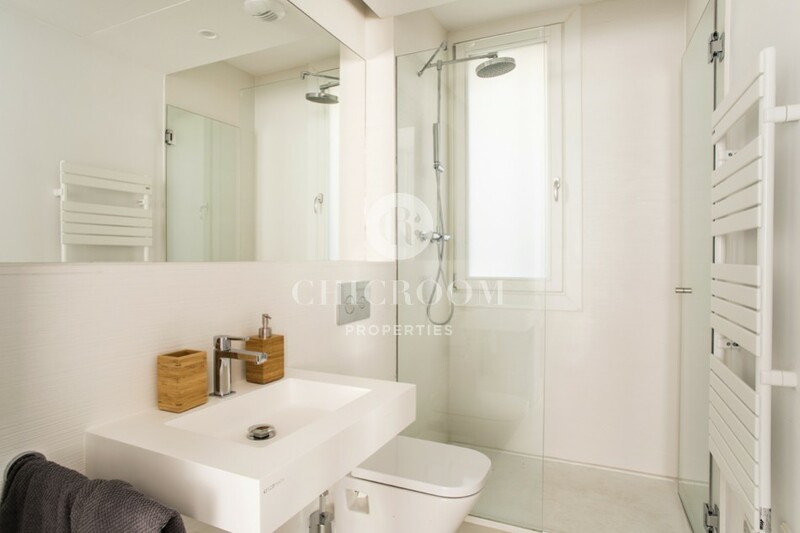 The white-coloured ceramic tiles and walls in it give a sensation of permanent purity and space. 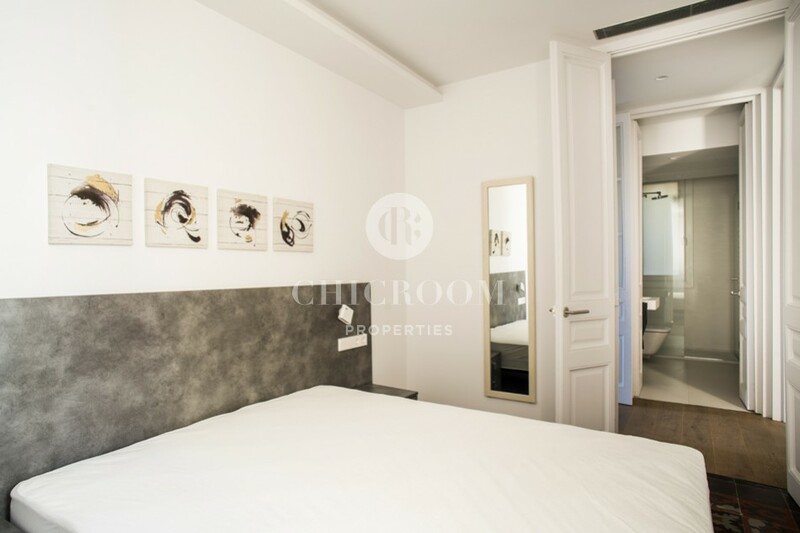 The bedroom possesses one big advantage - an entrance to a balcony corner with the city views. 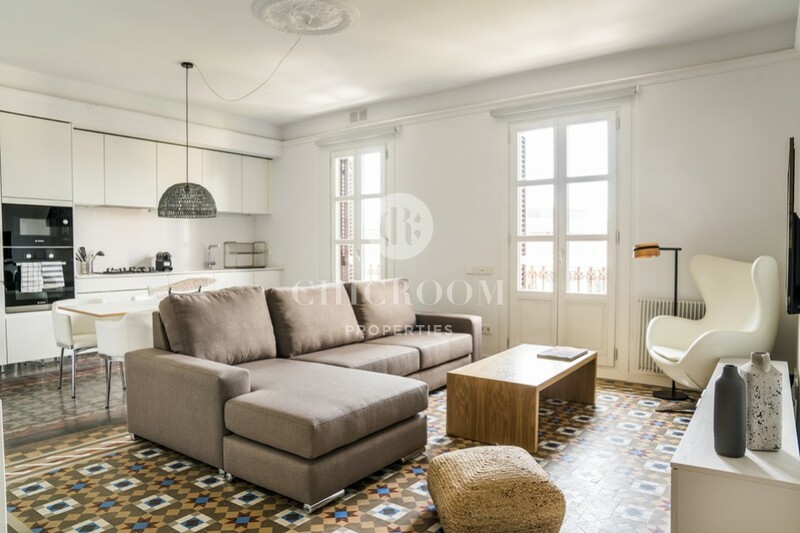 This 2-bedroom flat to let near Plaza Universitat in Barcelona would perfectly suit an active person or a family used to the city lifestyle.